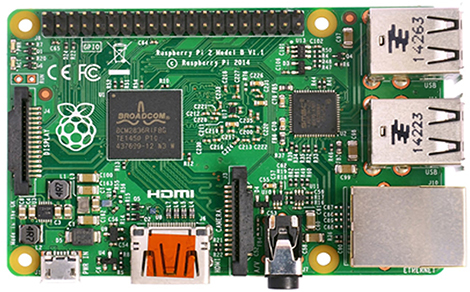 Preparing your Raspberry pi for first use. Different operating system for Raspberry Pi. Writing OS on SD Card. Setting up for the perfect Pi experience. First introduce to the LINUX terminal. Getting started with OS details. Basics of terminal and command line. Software installation on command line.